Leads, essentially, are prospects for a business. Once they are nurtured, they can turn into profitable customers, and in turn, will be vital in the improvement of business performance. So, how exactly can you capture more leads? 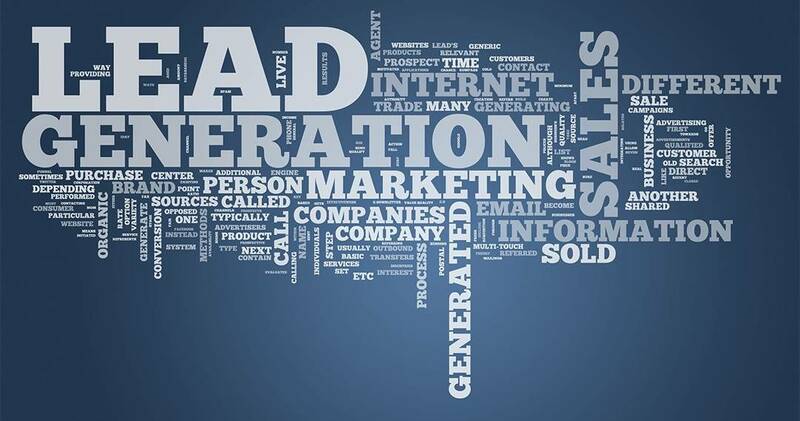 In the case of the latter, you need to have a robust strategy for lead generation, such as inbound marketing. Working with a digital agency can be beneficial in more ways than one. It can provide businesses with an easy way to capture leads or win new business. 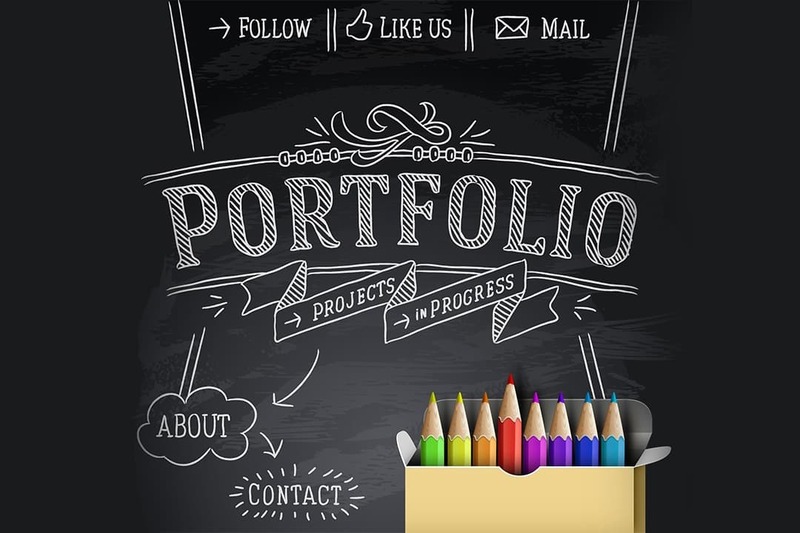 It is easy to find a beautiful portfolio. This is because designers know people are looking for, and they can make their creative portfolio look interesting because that’s what they are supposed to be good at. The challenge is how to choose the right designer based on the portfolio. The images you see don’t say anything about how it will be like to work with that person. It is also impossible to find out whether the designer can produce good work on a consistent basis. 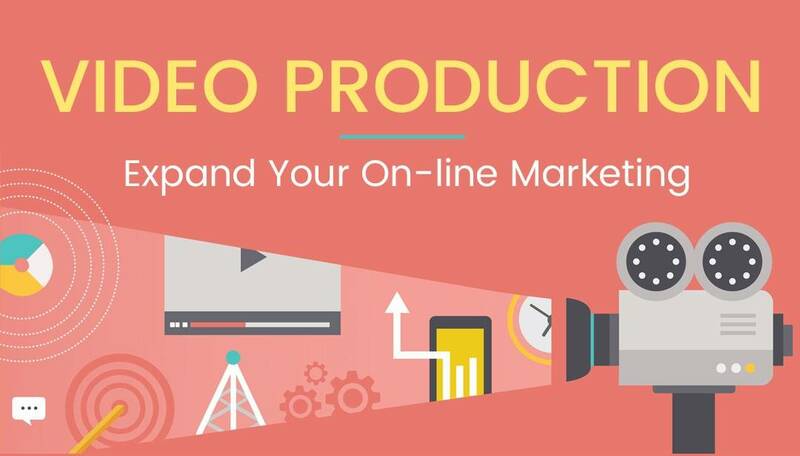 The fastest and most efficient way to expand on-line marketing is beginning or increasing the use of video production. The fastest-growing part of the Internet and well over half the entire net traffic is video. These numbers will only increase because both the number of people that click on at least one video per day and the number of people who only look at videos when they are on-line are growing rapidly. When prospects interact with your business at various times, whether they are signing up to an email list, downloading a white paper or sending an inquiry about a product, that interaction is an indication of where they are in their relationship with you as well as an indication of where they are in terms of their own business. 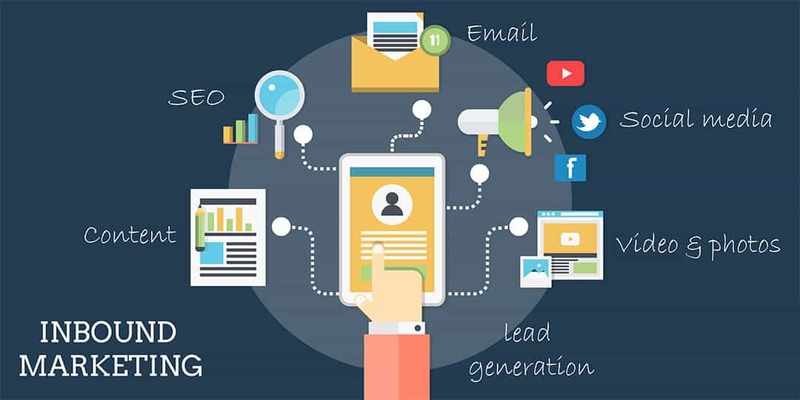 While it may seem impersonal and mechanical, marketing automation is a great way to connect with your prospects and deliver content catered to their exact needs at that moment. User Testing is just one major step related to User Experience Design for responsive web design, one that comes with its own hardships. First of all, you need to collect a group of people with the same demographic as your target audience. You’ll need to pay them as well, and at the same time make them feel comfortable in what they’ll be doing for you. 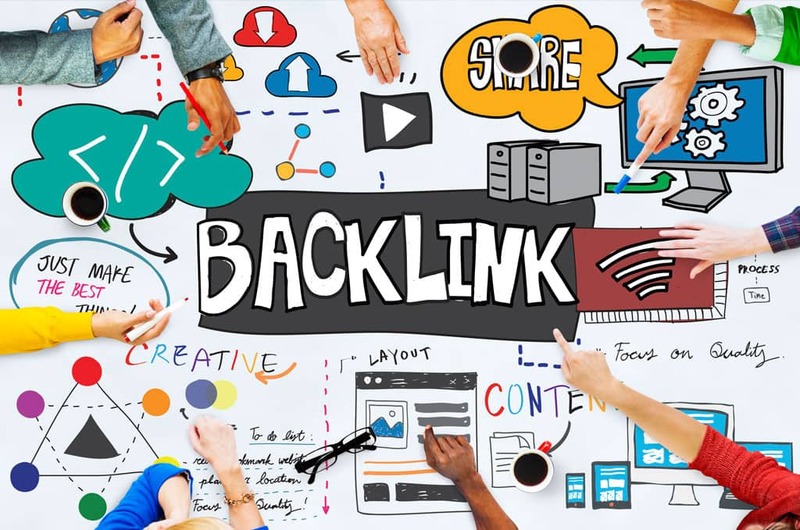 Are Bad SEO Links from Your Competition Ruining Your Reputation? Have you noticed your search ranking plummeting recently? It may be time to analyze your backlinks to see if malicious backlinks are being pointed at your site. Bad SEO could be a serious problem, especially if your company is not a bricks and mortar establishment and your entire identity is digital. Imagine nobody being able to find you in their search results for 30 days or worse. That could mean an entire month of none or minimal new traffic and a loss in traffic means a drop in revenue. 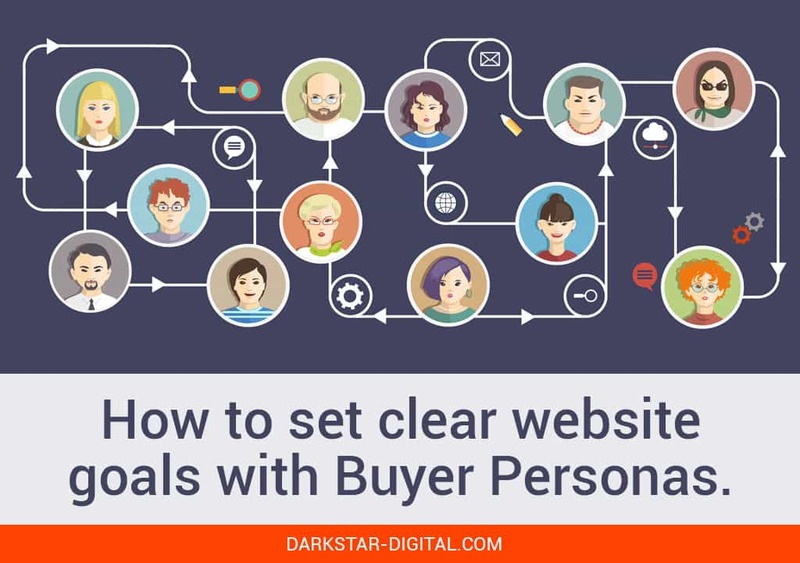 Defining extremely clear website goals for your website design or online marketing project is very important for your business' online marketing efforts. 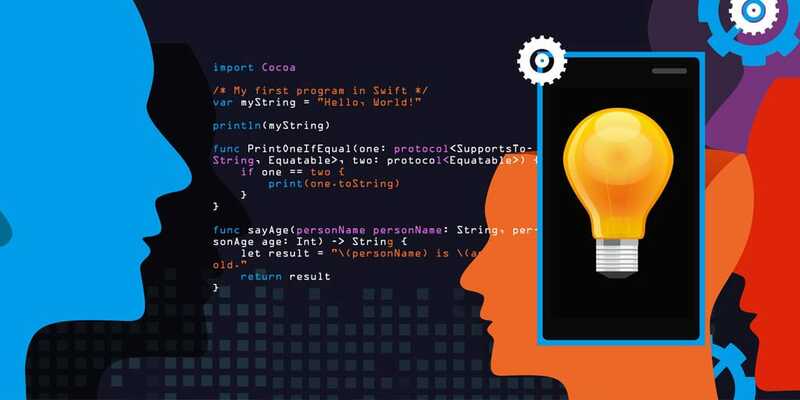 If you do not take the time to research and identidy your major goals, web development projects can quickly go off the deep end and become ineffective for reaching your customers. What Exactly Is Inbound Marketing vs Content Marketing? When HubSpot coined the term “inbound marketing” back in 2006, they loosely defined it as meaning: “a methodology that focuses on making quality content that pulls individuals toward your company and products.” Defining that differently, inbound can be defined as the conjunction of high quality content and a selection of “magnetic” techniques for online marketing in digital agencies. Great SEO – How Long Does It Take? For SEO experts, when customers ask to how long will it take for their site to get positioned and found in search, it is often one of those unanswerable questions. For example, budget must be considered and also if it is a brand new website or direction. A new domain name change will also severely impact your website rankings until the engines have a chance to normalize your results. With the quantity of mobile users surpassing desktop users, now like never before, it is an indispensable effort for your company to improve mobile-friendly content onyour site to take advantage of your prospects' mobile device traffic. 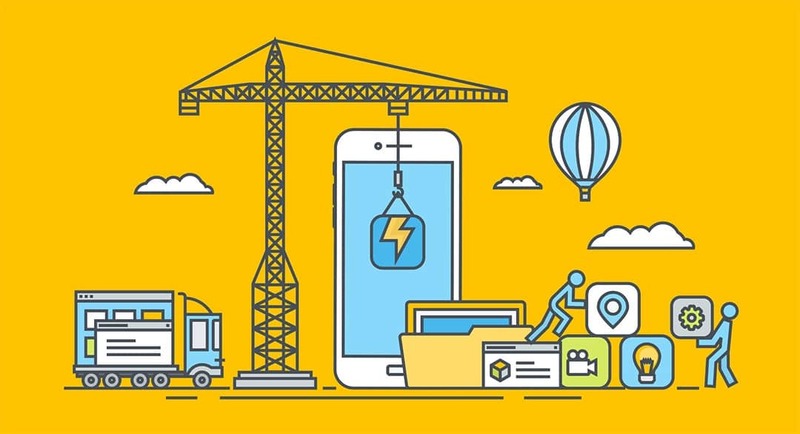 With a mobile-friendly site, you'll likely notice a higher rate of mobile visitors retention when the content is easier to read on their devices. The outcome is an increase in mobile traffic and a decrease in bounce rates.